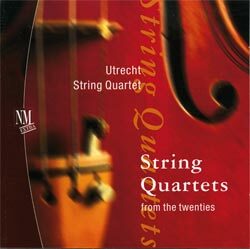 " ....in den dynamischen Abstufungen überlegen, vom Wispern bis zum lauten Rufen, alles kommt leichtfüßig daher, in einem strengen und zügigen Tempo". 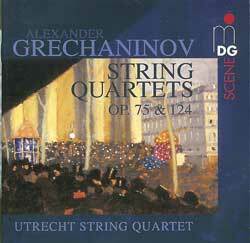 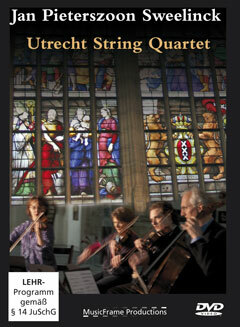 The Utrecht Quartet play these pieces with great rhythmic virtuosity, superb ensemble and good rhythmic vision. 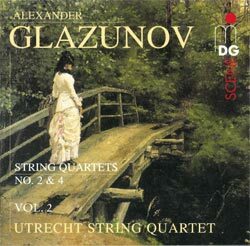 This release is highly recommended for those who are not yet aware of the attractive qualities of Glazunov's chamber music. 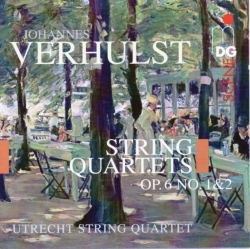 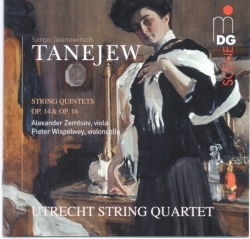 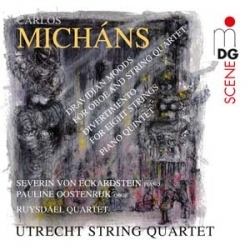 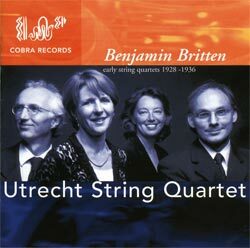 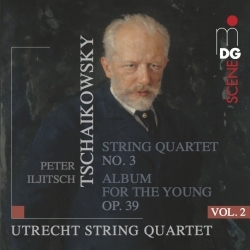 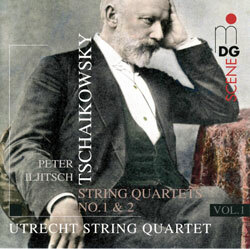 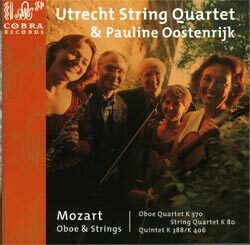 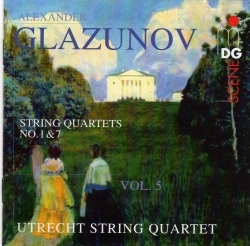 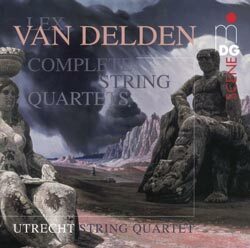 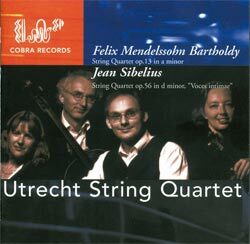 The Utrecht String Quartet is one of the Netherlands most renowned chamber ensembles, and gives exceptional accounts of both works, along with British cellist Michael Stirling in the quintet. 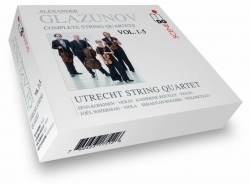 Performances of the suite can come off sounding rather rigid and perfunctory because of its emphasis on formal classical structures. 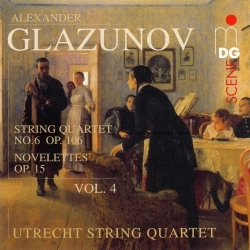 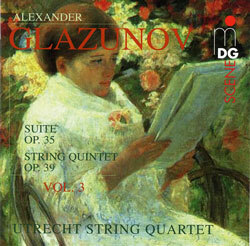 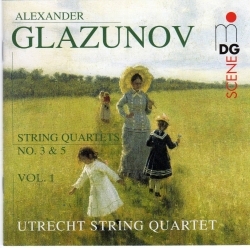 But that's certainly not the case here with the loving attention lavished on it by this Dutch group.The quintet is one of Glazunov's most expressive chamber works and open to a wide variety of interpretations. 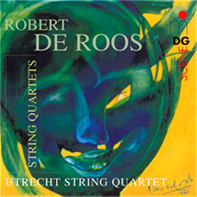 That's certainly true of the Utrecht's reading of it as compared to that of the Fine Arts Quartet (with cellist Nathaniel Rosen), which appeared earlier on a Naxos release with the Five Novelettes (see above). 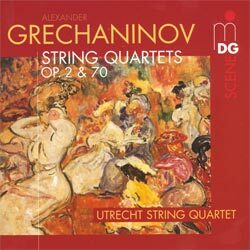 Whereas the Utrecht’s is immaculately articulate as well as technically dazzling, the Fine Arts’ is more impulsively dramatic and romantically inclined. 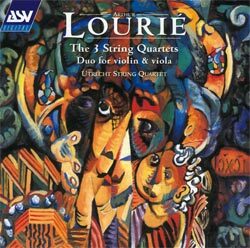 Each show the work in an entirely different light and most listeners will want both, particularly since they're coupled with different companion pieces.